A visit to India will not be fulfilled with out exploring the Gods own country Kerala. 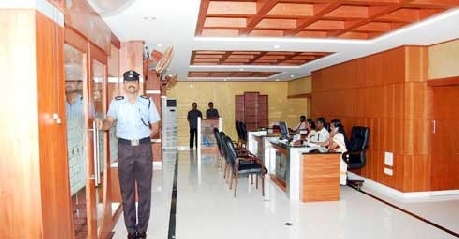 Palakkad, one of the important cities of Kerala is located close to Tamil Nadu with proximity of 55Km from Coimbatore airport. 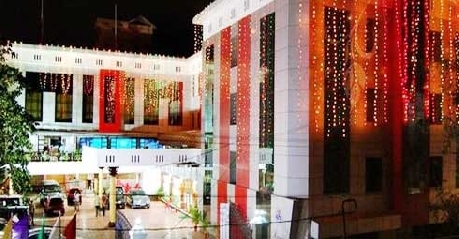 The location of KPM International Hotel is very convenient to visit tourist attractions and provides best service to be remembered a life time. 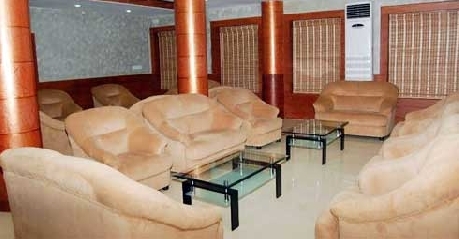 There is ample parking facility and multi cuisine restaurant serving guests from different parts of the world. Tourist places include Snake park, rock garden, Fantacy park, fresh water aquarium etc. These are regular accommodation with AC and non-AC choices. 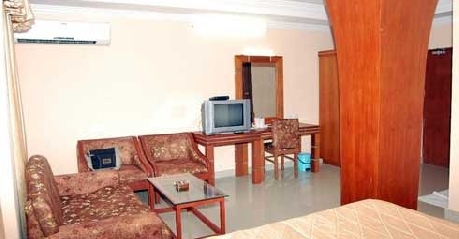 The room has facilities like television, telephone, attached bathroom with hot and cold water. Room service is available to take care of guest needs. Deluxe rooms are slightly bigger in size and it goes with out saying the basic facilities are at your disposal. The hospitality of the staff is unmatched as they work with the concept of Customer First attitude. This dedication marks them from the rest of the hotels. These rooms are specially designed to suite the needs of families visiting the hotel with emphasis give on space and comfort. 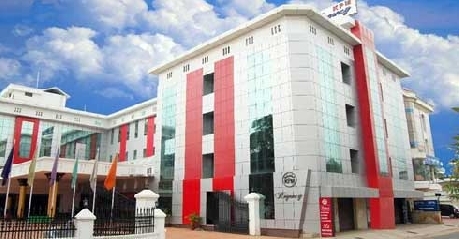 Rooms are available in A/C and non A/C accommodation to be selected according to needs of guests. Room servicing is available almost round the clock to service the guests. A variant of family rooms the suites are convenient stays for a group of people, however the rooms can be chosen according to necessity and availability. One can expect to have a relishing experience with family and friends. All this is available at truly affordable cost, best value for money. 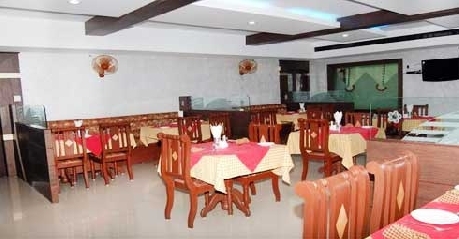 Being in Kerala the menu cards cannot be with out Kerala specialities, the restaurant is truly multi cuisine with North Indian, South Indian and Chinese. Kerala preparation are authentic to the region and can include them in all the meal courses. Vegetarian and non vegetarian dishes are served to match both kinds of guests walking in.